"Shawn, the owner, was professional, friendly, and prompt. He was patient while showing me the options for a small gate and offered suggestions as to the best way to enclose the courtyard. The gate was finished and installed in a timely manner and, although it was not inexpensive, is of high quality. Shawn even adjusted one of my backyard gates that was not closing properly. 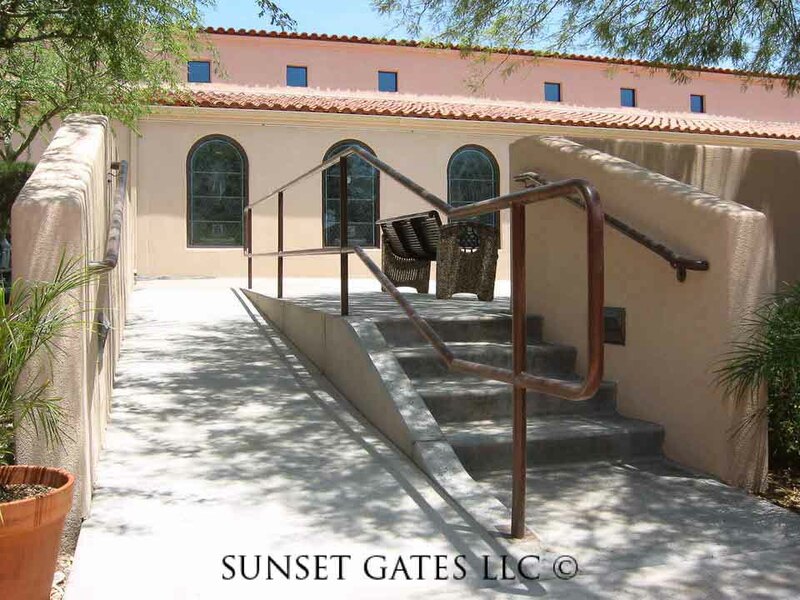 I would definitely use Sunset Gates again." "Very professional at all times. The finished gate was as promised and installed in a timely manner.I would definitely use this company again." "Shawn gave us many options and priced them all out for us, from standard & functional to decorative since we were not quite sure how elaborate we wanted to be. We ended up adding a few inches of height, security slats and a locking mechanism so there is much more privacy. We drive around the neighborhood now and notice how everyone's gates allow you to see into their side yards and everything they may store there. Also within 24 hours of install we got two compliments from neighbors - can't get better than that." "Great service and workmanship. Shawn was present at various stages of the product to ensure it all went well." "Punctual service. Prompt return of phone calls. Gave estimate and returned to complete job. When I wasn't happy with height of gate, they came back out and placed it how I wanted it. Great job."